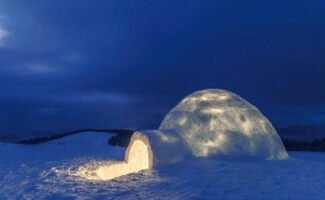 Are you looking for a hotel in Savoie for your winter holiday? At the foot of the slopes with all the necessary services to ski at will? 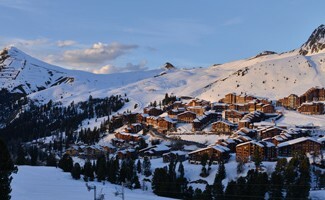 Go to La Plagne, one of the most beautiful villages of Paradiski. 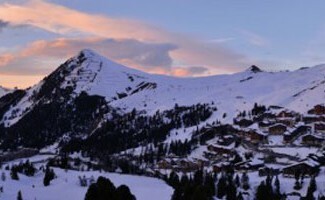 With 425 km of slopes, it is the second ski area in the world. Paradiski is well named for snow and sliding enthusiasts: a true white eden spanning nearly 15,000 hectares, dominated by three summits. 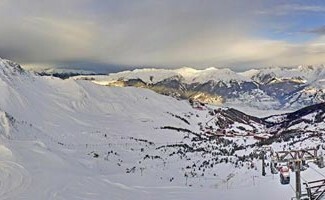 La Plagne is a family resort on the outskirts of the Vanoise National Park and offers breathtaking scenery at an altitude of 2100 m. Snowboarding, snowboarding, telemark, taxi bib, bobsleigh, snowboarding, snowmobiling, snowmobiling, snowmobiling, cross-country skiing, snowshoeing, Guarantees unforgettable experiences in a dream setting. 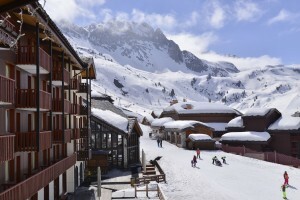 Choose a hotel right next to the slopes, here is an ideal location for a successful ski holiday! No time lost or traffic constraints: we equip, we leave the hotel and the cable car picks us up to take us to the summits. 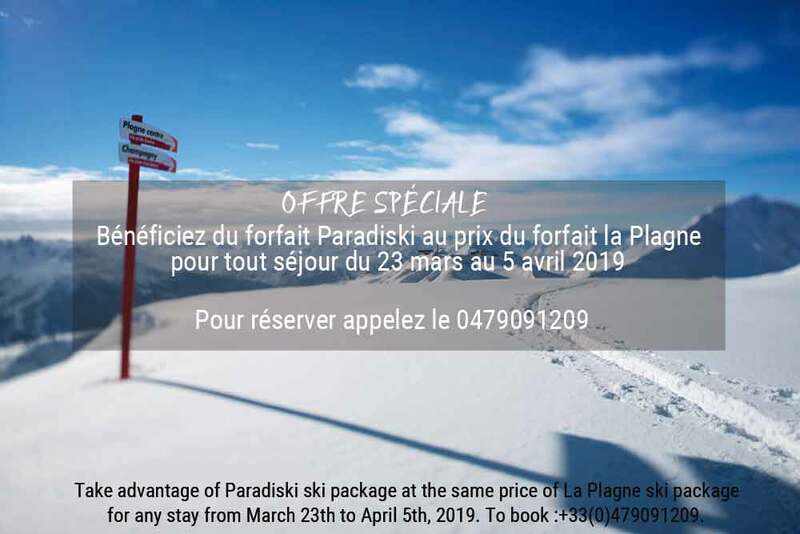 Hotel Belle Plagne is located at the foot of the ski slopes and right next to the Vanoise Express cable car, which connects the ski resort of Les Arcs. Take it to reach the summit of Aiguille Rouge, at 3226 m altitude, to slip towards the town of Villaroger. 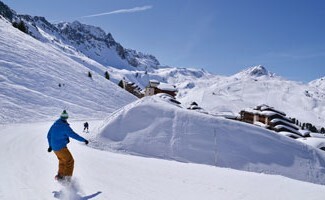 Hotel Belle Plagne takes care of everything for your skiing holiday! You can buy your ski passes at the hotel and go through our partner ELPRO for ski hire in our neighboring shop. You have a large ski room, accessible 24 hours a day and 7 days a week to store your ski equipment. Everything is made to facilitate the organization of the stay and to relax after the day on the slopes. 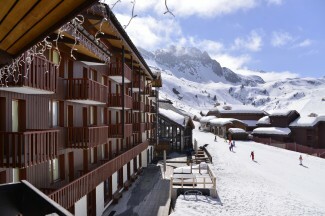 Hotel Belle Plagne even has a solarium and an outdoor jacuzzi with a breathtaking view of Mont Blanc. 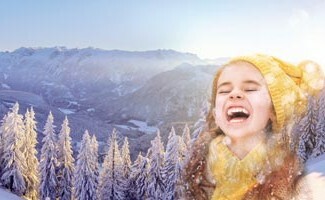 So do not wait any longer to book your winter holiday!